Facebook CEO Mark Zuckerberg has accepted in front of the US Congress that it was his mistake and has issued an apology for the data breach of 87 million users through his social media platform by Cambridge Analytica. Zuckerberg said that it will take time to correct things, however, Facebook will improve the way it protects people's information and safeguard elections around the world. Facebook CEO Mark Zuckerberg has finally testified before the Congress today over the data breach by Cambridge Analytica through his platform. According to reports, Zuckerberg expressed he regrets allowing third-party apps to extract its users’ personal data without their knowledge and consent and for lagging behind to spot the problem and respond to the interference made by the Russians. According to reports, Zuckerberg is planning on highlighting the positive side of his social media platform after which he will venture into its dark side. ALSO READ: Queen Elizabeth a relative of Prophet Muhammad? As per reports, Zuckerberg’s meeting was scheduled with Sen. John Thune, R-SD, chairman of the Commerce Committee, and Sen. Charles Grassley, R-Iowa, chairman of the Judiciary Committee. 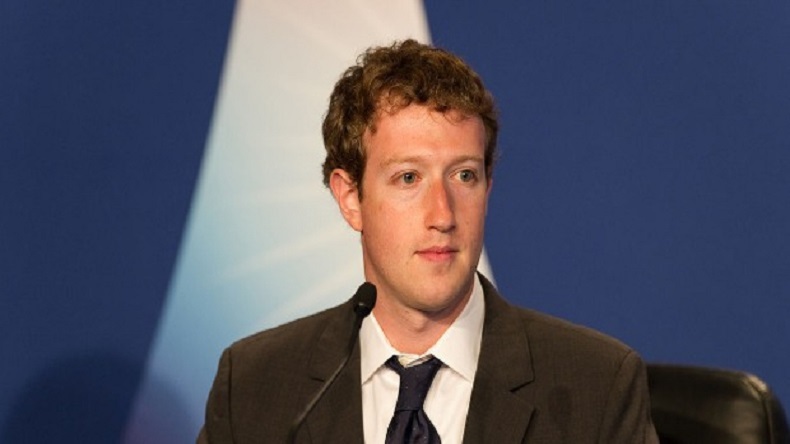 Zuckerberg said, “It will take some time to work through all of the changes we need to make, but I’m committed to getting it right.” He said that his corrective measures also include improving the way Facebook protect people’s information and safeguard elections around the world.